SBI reported a net loss of Rs 2,416 crore for the three months ending December 31, due to higher provisions and lower trading income. SBI said staff expenses in the third quarter declined of 5.36% year-on-year. 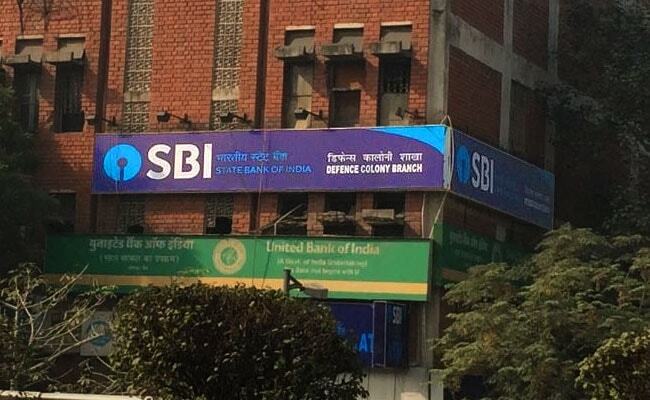 In the third quarter, State Bank of India or SBI had to set aside Rs 700 crore for wage hike for its 2.66 lakh staff who will be getting a 10 per cent hike, news agency Press Trust of India reported. SBI, the country's top lender by assets, reported a surprise third-quarter net loss on higher bad-loan provisions and lower trading income. SBI said staff expenses in the third quarter were contained with decline of 5.36 per cent year-on-year to Rs 8,497 crore in the third quarter, from Rs 8,978 crore in the year-ago period. In the 9-month period (from April to December), staff expenses down by 4.53 per cent year-on-year to Rs.23,925 crore, SBI said. However, the bank expects an improvement in performance in the next financial year. "The current quarter is definitely disappointing, but going forward, there is a lot of optimism. From April, we will all start on a positive note. I don't want to sound very, very optimistic on the fourth quarter, neither very pessimistic," said chairman Rajnish Kumar. SBI, which accounts for more than a fifth of India's banking assets, said a Reserve Bank audit of its books for the past financial year led to the addition of Rs 23,239 crore in bad loans, contributing to higher provisions. That coupled with lower trading income due to rising bond yields resulted in a net loss of Rs 2,416 crore for the three months ending December 31, compared with a restated net profit of Rs 1,820 crore a year earlier. SBI Chairman Rajnish Kumar, who took the helm in October, said bad loan additions were peaking. He said the bank's focus on retail lending and other steps would lift performance in the next financial year. Siddharth Purohit, a sector analyst at SMC Institutional Equities, described SBI's results that were reported after trading hours on Friday as "disappointing". SBI shares were trading nearly 2.5 per cent lower at Rs 288 today.